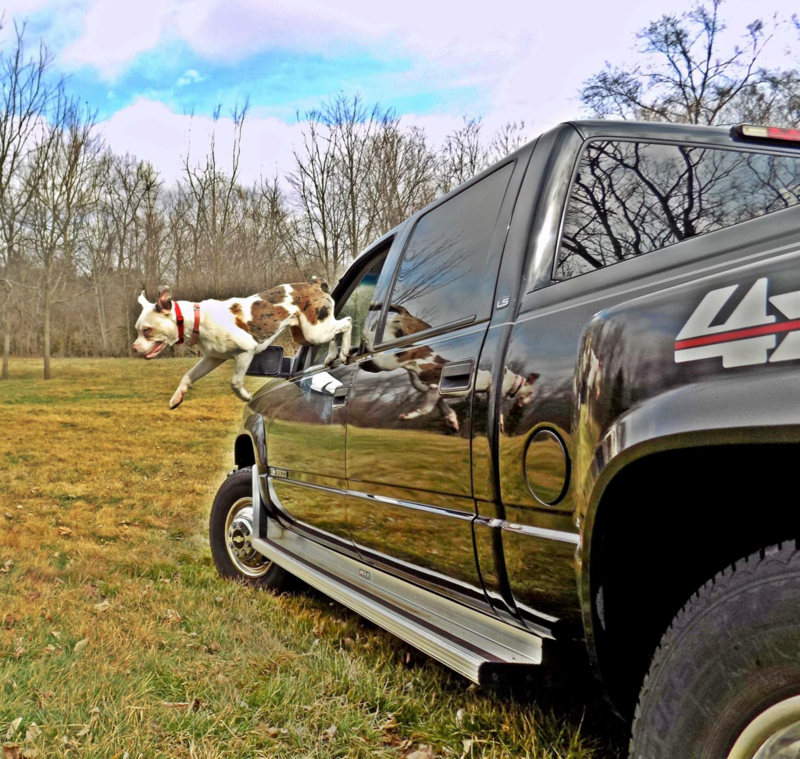 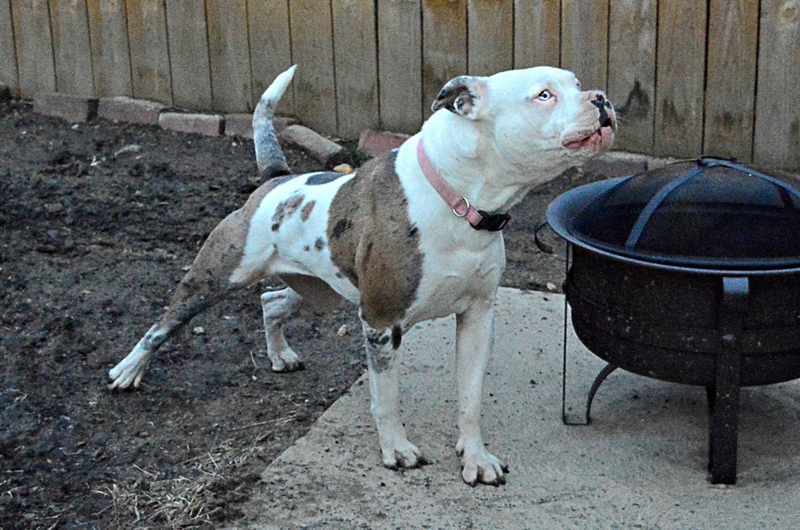 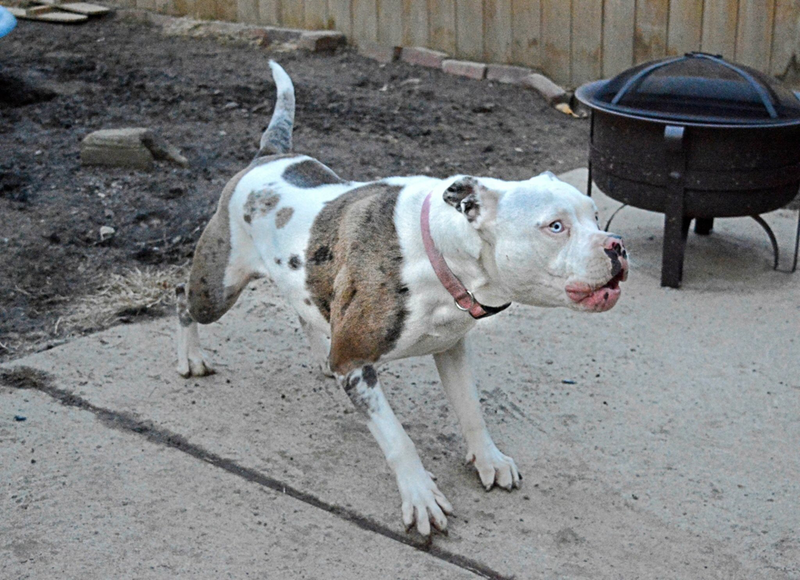 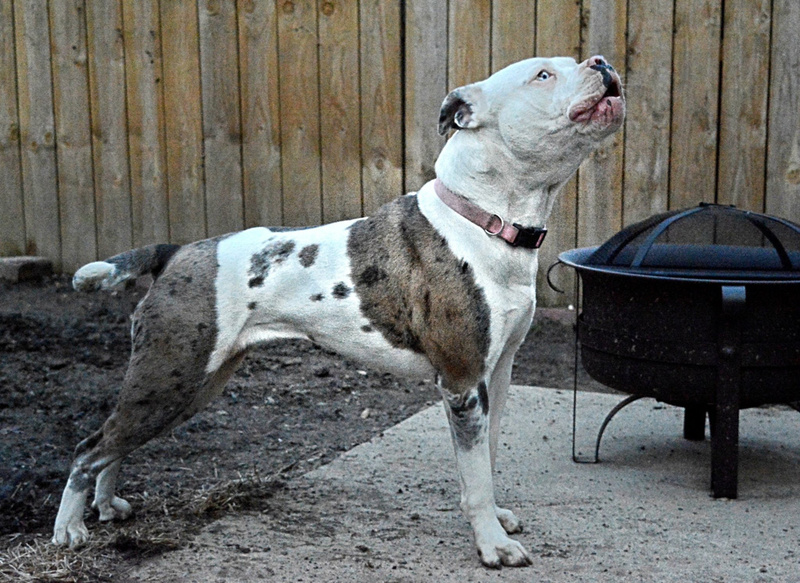 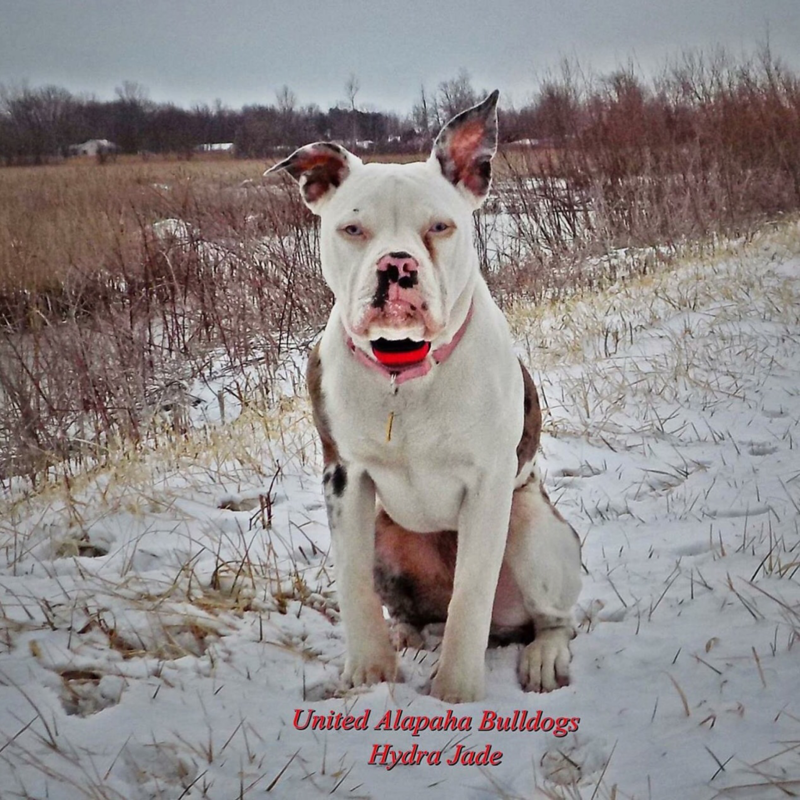 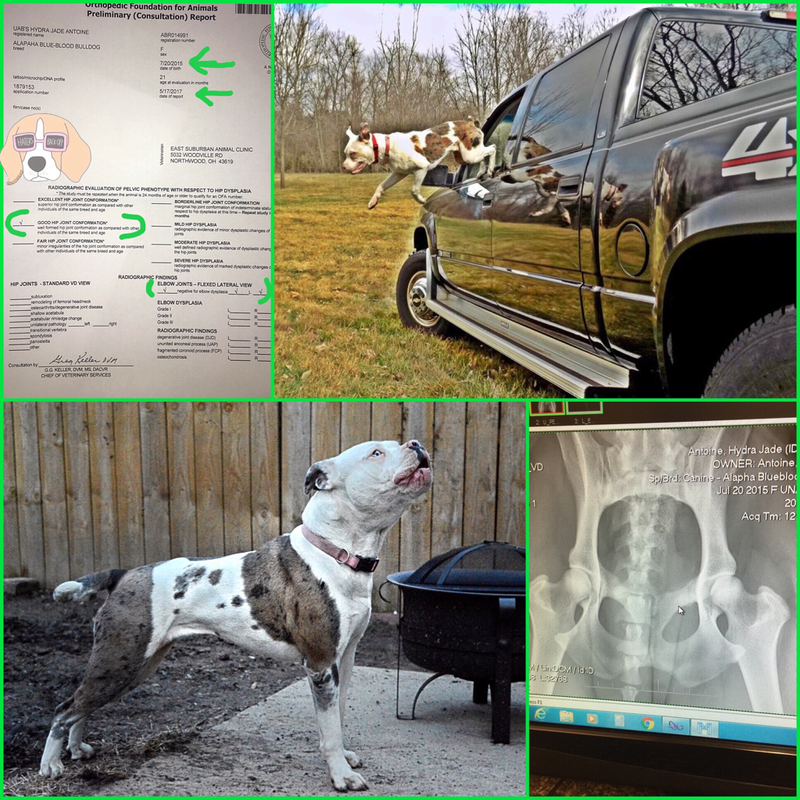 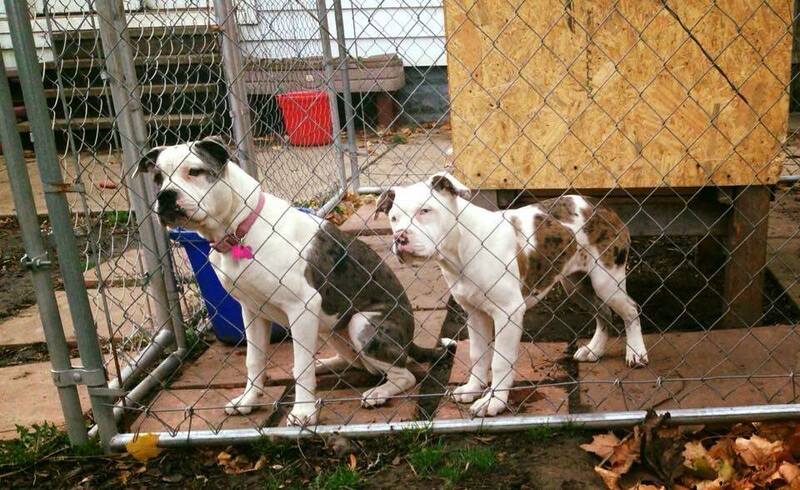 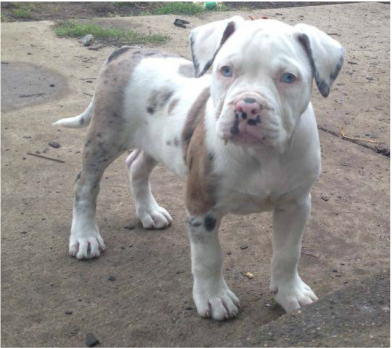 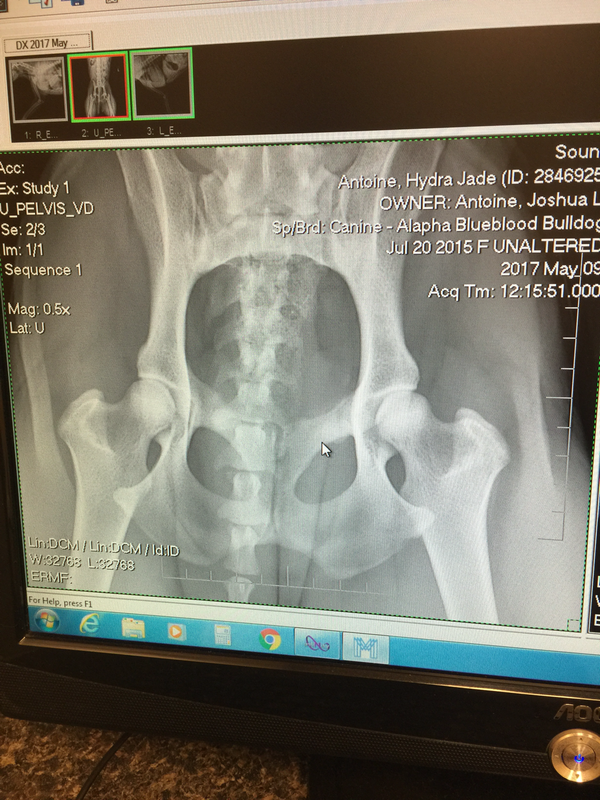 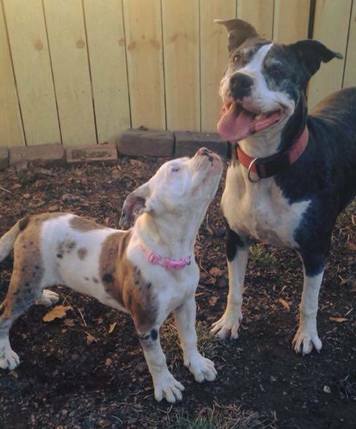 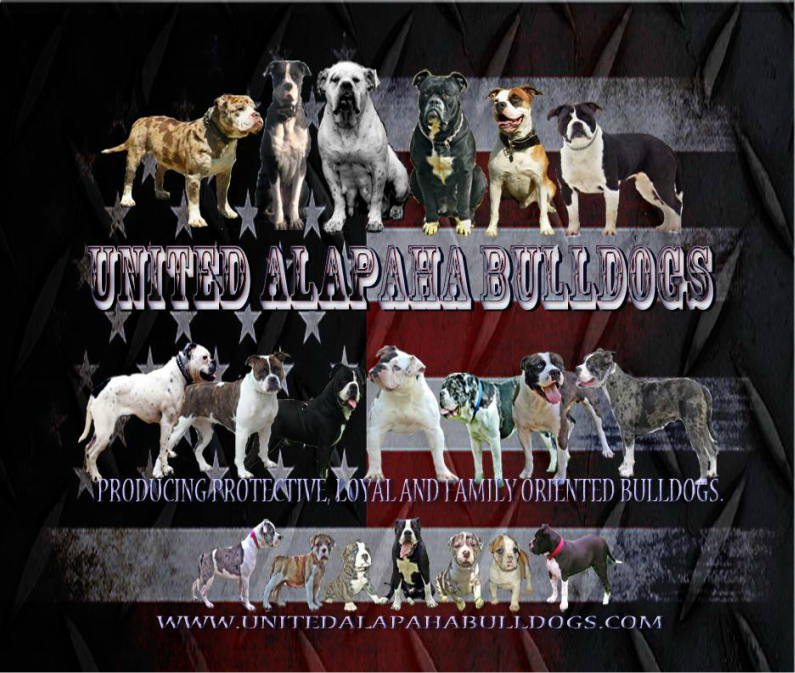 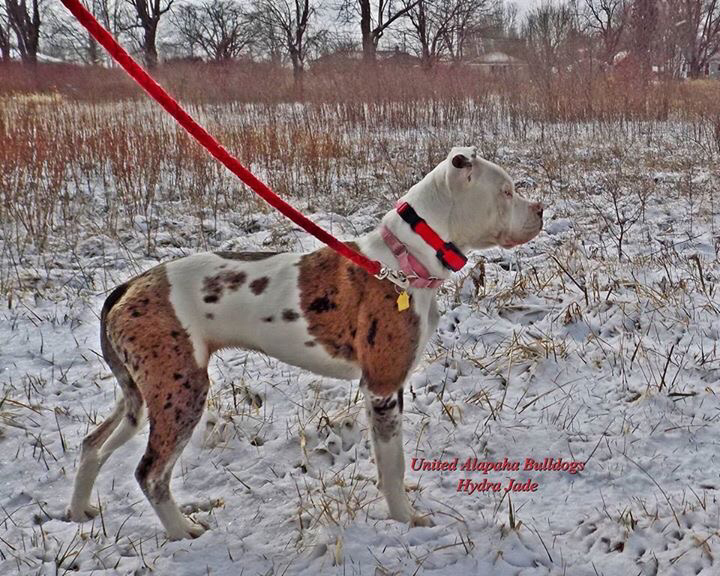 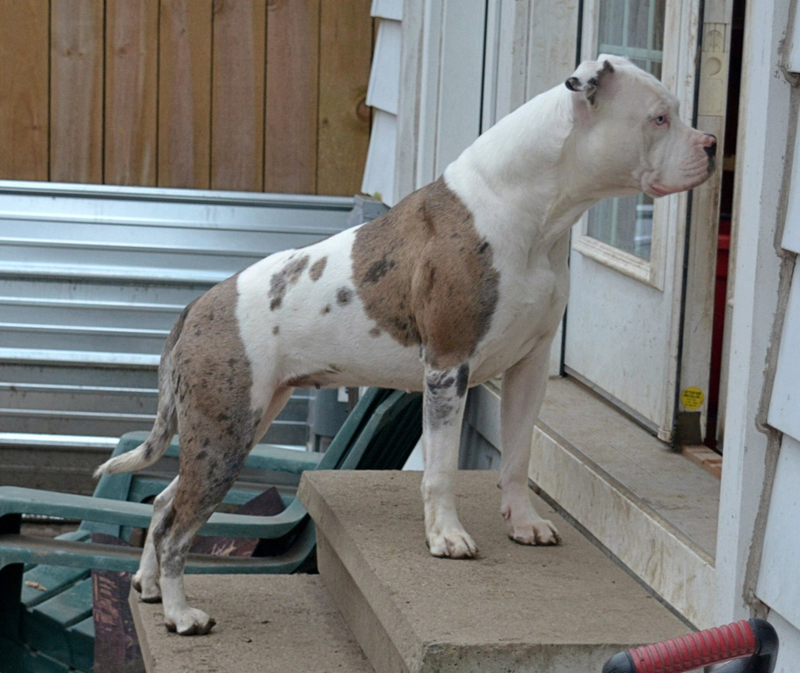 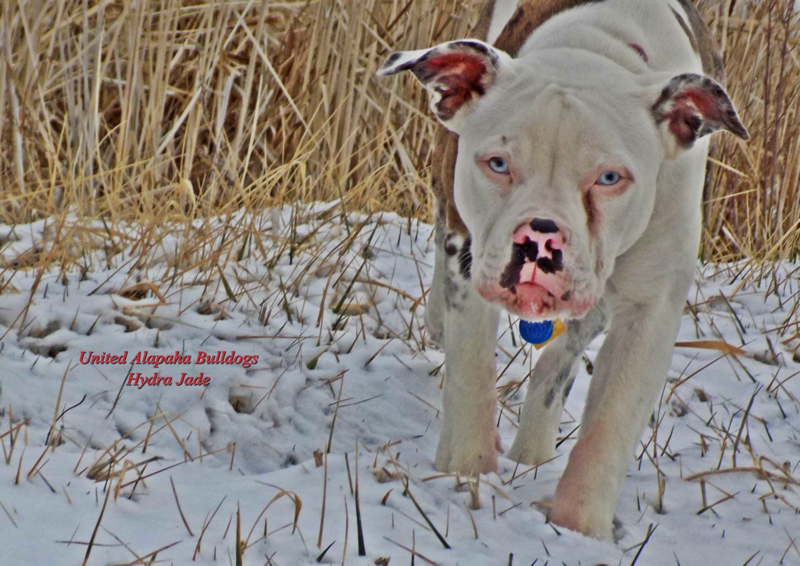 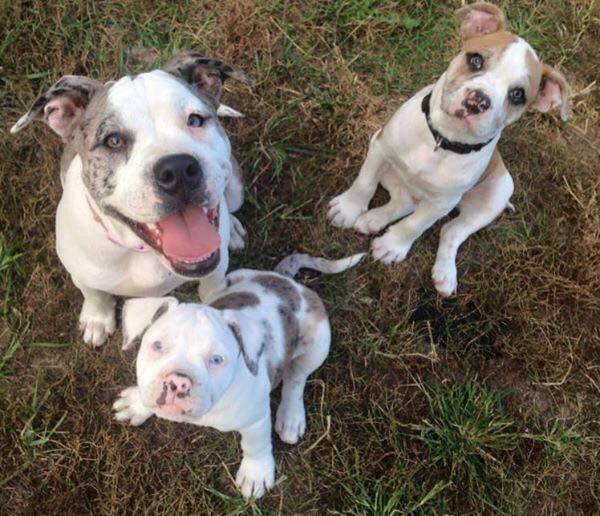 UAB'S Hydra Jade is the daughter of my most driven and smartest Alapaha, Karma Jade. 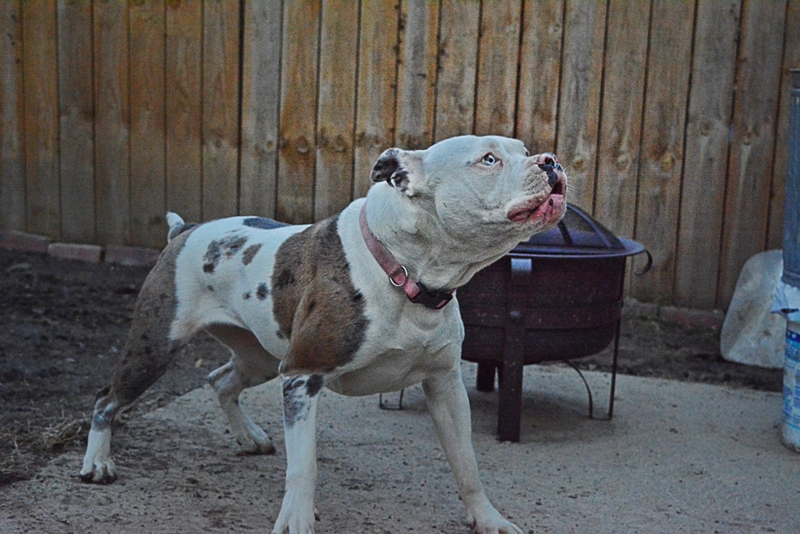 She is half sister to UAB'S Bella Jade (OFA GOOD hips and elbows) and UAB'S Legion who produced Grand Champion UAB'S Wicked Wicca Pearl (who also has OFA GOOD hips and elbows). 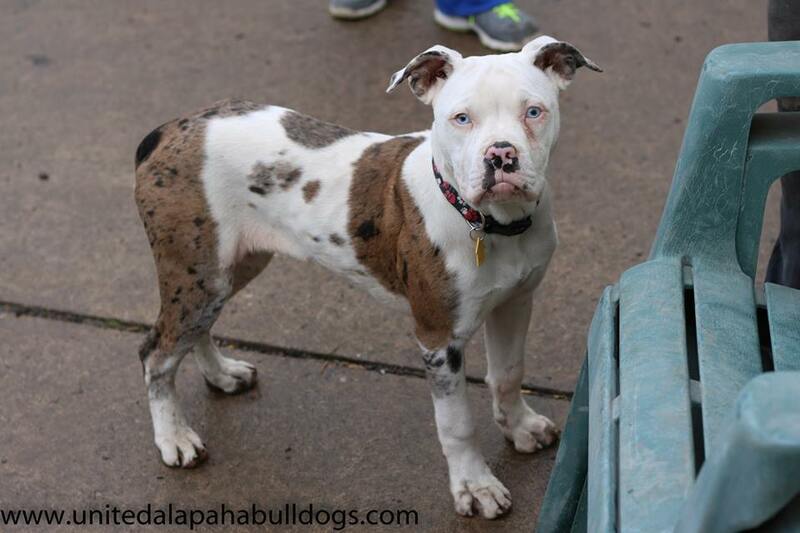 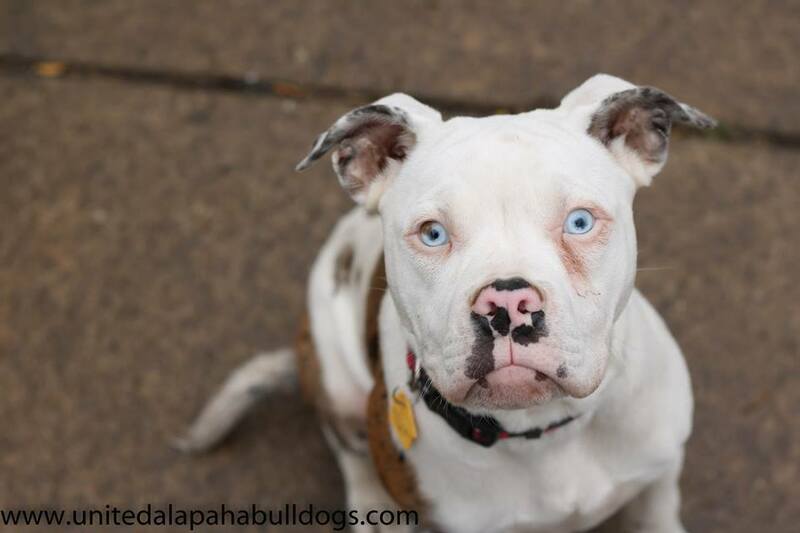 She is a lovely Blue Merle with a perfect temperament. 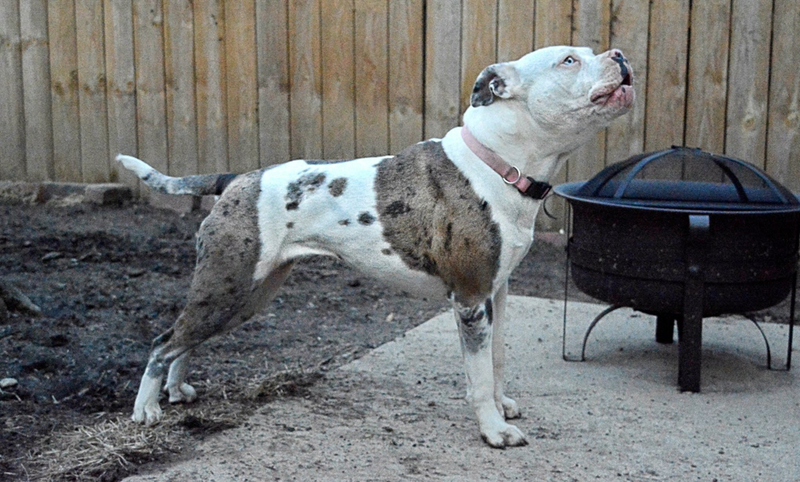 Very protective and athletic just the type of Bulldog we love.